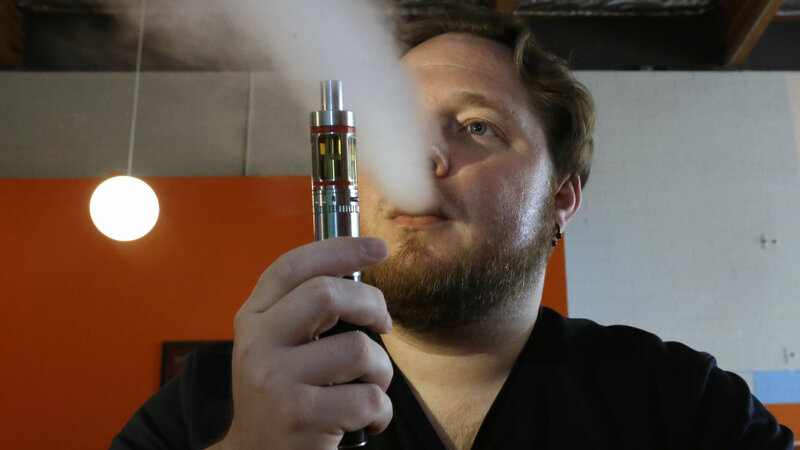 SACRAMENTO -- The governor of California has raised the legal age to buy tobacco for smoking, dipping, chewing and vaping from 18 to 21. Democratic Gov. Jerry Brown announced Wednesday he signed a bill calling for the change. Supporters of the law aimed to deter adolescents from the harmful, sometimes fatal effects of nicotine addiction. The Institute of Medicine reports 90 percent of daily smokers began using tobacco before turning 19. Hawaii officials decided last April to become the first state in the nation to increase its legal smoking age to 21. More than 100 local jurisdictions around the country have made the change, including New York, Chicago and San Francisco.